This European-style hotel boasts an outdoor pool and hot tub. All guest rooms offer free WiFi. 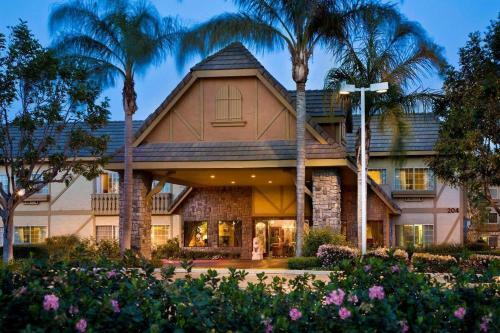 A cable TV is provided in each air-conditioned room at Folk Inn Ontario Airport. All rooms include a microwave, a refrigerator and a seating area. RAM - 1.5 MB / Time - 0.0316 s.